An elite research team has identified the internal pathway by which a maize plant regulates its own growth and productivity. 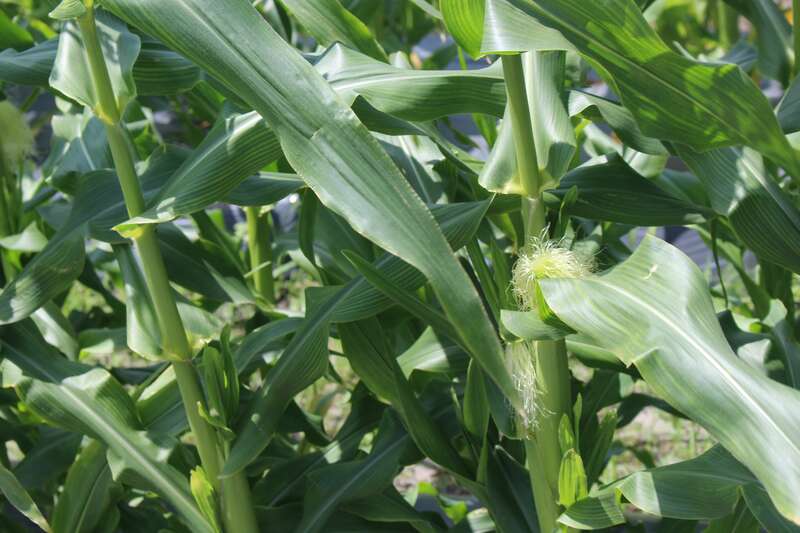 Initial stimulation of the pathway has increased corn yields by up to 50 percent without additional water or fertilizer. This discovery is applicable to other food crops because the same pathway occurs across plant species. The potential benefit for food productivity across the world makes the finding a notable scientific achievement. The technique also presents an alternative to genetic engineering. See more in the June issue of FloridAgriculture.